Clanton Athlete of the Month, Erika Hilyer. Congratulations to the Clanton Encore Athlete of the Month, Erica Hilyer! Erika is a 16 year old, sophomore from Thorsby High School. She is a catcher for the Lady Rebels softball team, as well as, an outside hitter for the volleyball team. 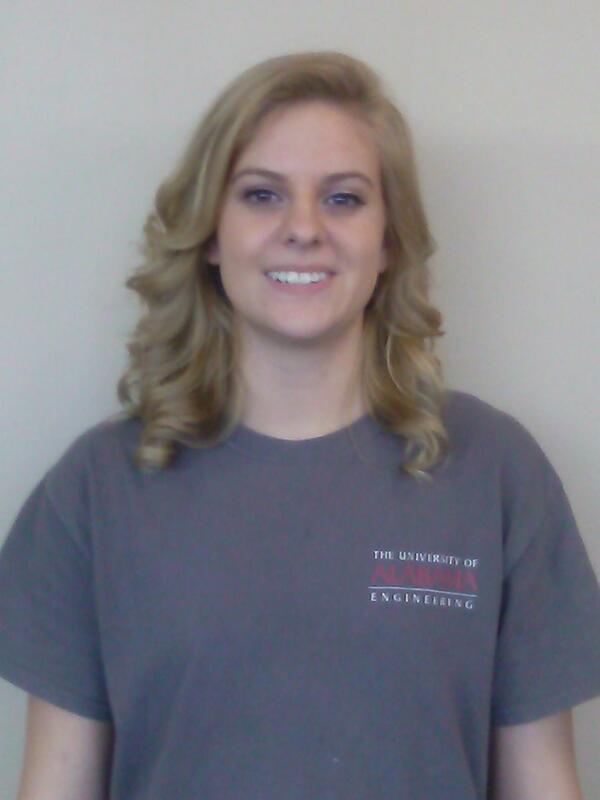 Erika’s future plans are to attend the University of Montevallo and concentrate in Art. Good Luck, Erika, and keep up the good work!